Have you ever wondered how to open an account on William Hill and start playing? In this article, we will teach you how to begin on this trusted operator and what bonuses to expect. Read the following instructions carefully, and you will learn how the sign-up process can be completed in a matter of minutes. Click on the green “join now” button at the top right corner of the homepage. Fill out all the necessary information, like your name, email address, date of birth, country, zip code, password, preferred currency, etc. Make sure to check the box that claims you are familiar with the Terms and Conditions. Click “Agree and Join” once you’re done. Soon after this, a confirmation email will arrive at your inbox. Congratulations! You have now learned how to open an account on William Hill. If you want to benefit from bonuses upon your sign-up, you should use the opportunity to read our dedicated article about William Hill offers and promotions. 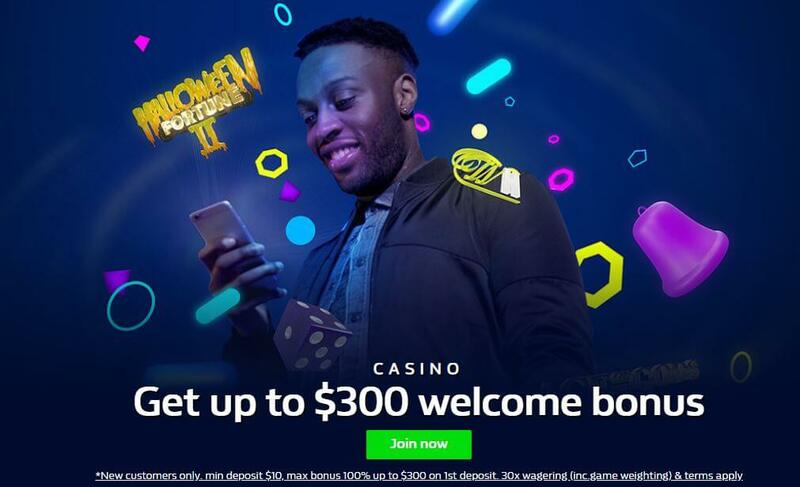 After you open an account on William Hill Casino, you will be eligible for the operator’s welcome bonus: 100% bonus up to CAD $300. The welcome bonus expires 30 days after registration. Apart from the welcome offer, you should know that William Hill has other special promotions that you can take advantage of as well. 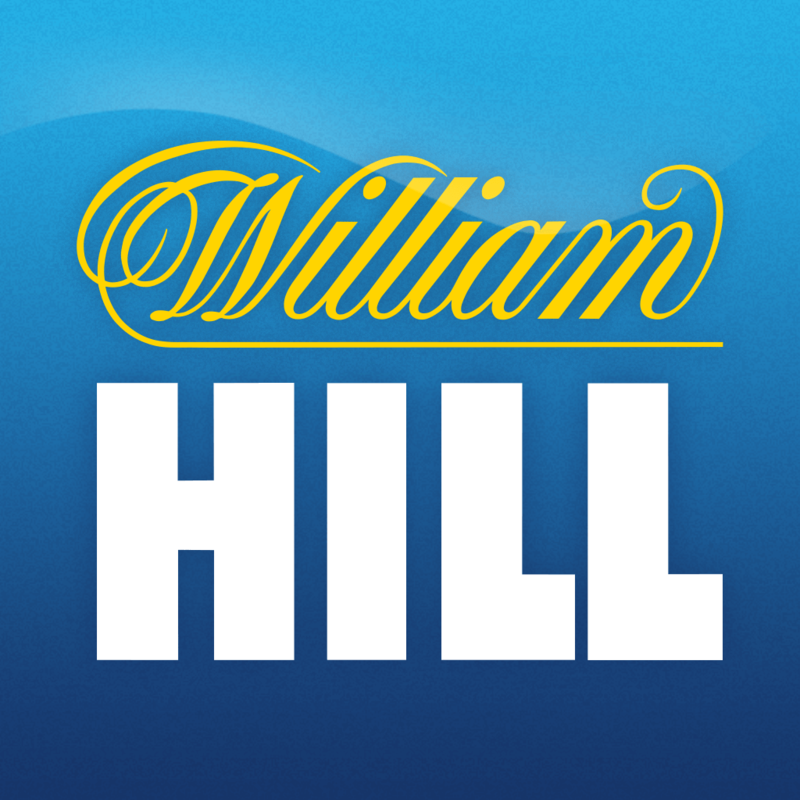 You can easily use one of your mobile devices to open an account on William Hill. The procedure is pretty much the same – type in the required personal info and tap the Join button. William Hill has a mobile-friendly website that you can access with any mobile browser. There is no need to download any special software in order to play. You can also download a free app that’s compatible with both iOS and Android devices. You must be at least 18 years old to open an account on William Hill. You must provide accurate information about your identity. Make sure that you are from a country that’s accepted by William Hill. William Hill allows only one account per person. Carefully read all the Terms and Conditions at the website before accepting them. William Hill is mostly known for its sports betting, but the operator also offers a lot in terms of casino games. After you open an account on William Hill, you will have access to all of the website’s content, including live casino, poker, bingo, and more. The majority of casino games on William Hill are slots. There are hundreds of slot games that you can play on this operator, a portion of which include progressive jackpots. Table game section lists several variations of roulette, craps, keno, Sic-Bo, and more. As for card games, you can enjoy different versions of poker, baccarat, and blackjack. There’s also plenty of choice regarding bingo games and scratchcards. William Hill customer service works 24 hours a day. Live Chat crew will respond to you almost immediately, while you might have to wait several hours to get an email reply.